19. What is Blended Learning? 30. What is Active Learning? 33. Why Use Active Learning in Smaller Classes? 33 Why Use Active Learning in Smaller Classes? Lots of motion, little development, no progress. Not what we want in a learning environment. Teaching in smaller classes offers all kinds of advantages: instructors can usually learn each student’s name, tailor their instruction to class interests and ability levels, manage collaborative and cooperative projects, and more easily have meaningful interactions, including discussions, with the whole class. While smaller class sizes seem in some ways to lend themselves naturally to more effective active learning, there’s no guarantee that a class will be actively engaged in learning simply because there are fewer students. Similarly, we should be careful not to confuse activity with learning; it is not the case that just because students are actively doing things that they are experiencing meaningful learning, in fact, some kinds of activity may actually detract from learning goals and prove detrimental in the long term. With that caveat in place, we believe that there are active learning is generally both a welcome and effective addition to most small to medium sized courses. Are intentionally aligned with specific learning outcomes. On this page we’ll highlight some of the evidence for the impact of active learning practices on lerarning in smaller classes, focusing on two low-risk, high-impact elements: involvement and student cooperation and collaboration. 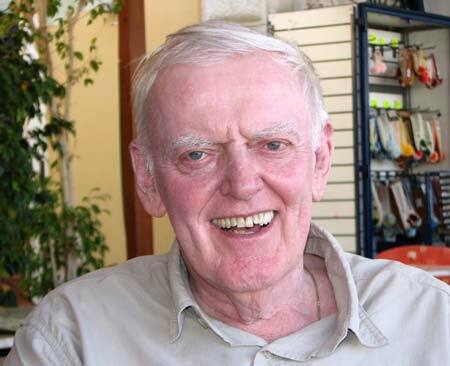 In the subsequent decades, Astin’s ideas have been deeply influenced several important developments in higher education, especially the development of what are often called learning communities (whether they be specialized dorms, first-year interest groups, mentoring relationships, service learning courses, language houses, honor societies, or even student orgs). Several thorough research studies have also confirmed many of Astin’s core findings: for example, one study of over 6,000 students in introductory physics courses at two nearby state schools whose sports teams also wear red and white and will remain unnamed found that students’ scored nearly twice as high on tests measuring their conceptual understanding in courses that used active learning methods than their peers in traditional courses. Other studies have found similar improved learning gains in courses that employ an active learning approach, and the researchers who have conducted these studies credit these gains to the nature of active engagement itself and not to any extra time spent studying the topic. All of us have experienced the dynamic, multiplying power of working in a healthy collaborative relationship. Cooperation is one of the most fundamental of human activities, the glue of our society, the engine of our deepest and most important relationships. Collaboration and cooperation can also be key drivers in successful active learning experiences, particularly in smaller courses. 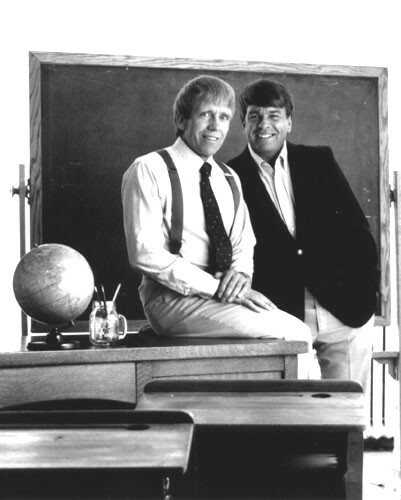 For more than 40 years, the brothers David and Roger Johnson (both long-time faculty members in the Education department and founding directors of the Cooperative Learning Institute at the University of Minnesota), have studied cooperative learning techniques in the classroom and collected empirical evidence about the impact of cooperation and collaboration on student learning. To learn more about cooperative learning and some popular approaches to its use in the college classroom, we’d recommend this introduction written by two chemical engineering professors from North Carolina State for a symposium on active learning in the analytical sciences. Just kidding. 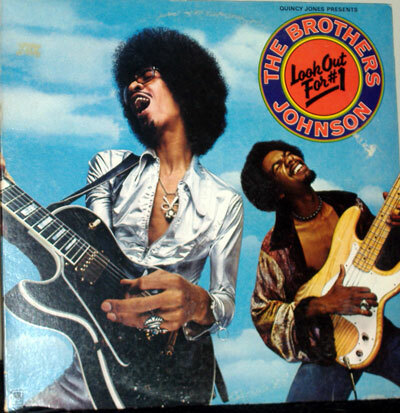 The first image was of a Brothers Johnson [George and Louis], but not our Brothers Johnson [Gary and Roger], who are pictured above. The Johnsons and other researchers have found that when these elements are present in a cooperative learning setting, the gains in learning that students experience can be enormous. Cooperative learning doesn’t only impact academic achievement, either; it has repeatedly been shown to improve the quality of learners’ interpersonal interactions, their self-esteem, and their retention in schools or academic programs. As an added bonus, there is some evidence that collaboration is particularly effective for improving retention of traditionally underrepresented groups, which is a major point of concern at UW-Madison. For instance, one meta-analysis of the impact of small-group learning by Leonard Springer, Mary Elizabeth Stanne (educational consultants then based in Madison, and Minnesota, respectively) and Samuel Donovan (then a biology professor at Beloit College) found that small-group learning had a “significant and positive” effect on achievement, persistence, and attitudes among undergraduates, and that this positive impact was “significantly greater for groups composed primarily or exclusively of African American and Latinas/os compared with predominantly white and relatively heterogeneous groups.” They also attempted to determine the impact of the amount of time students spent working together on student learning outcomes and attitudes. They found that medium group time had the highest correlation with achievement-related effects, but that high amounts of group time had the strongest positive impact on students’ attitudes (to learn more about their criteria for group time or their specific findings, please refer to the study itself). While effect size can be a difficult idea to grasp (especially if you’re not a stat-head who already works with it as a measure), Prince explains that with respect to academic achievement, even the effect documented in the lowest of the three studies cited (Springer et al.) would move a student from the 50th to the 70th percentile on an exam, and would be roughly equivalent with raising a student’s grade from 75 to 81. After surveying the available evidence, Prince (an engineering professor) concludes, “Looking at what seems to work, there are significant positive effect sizes associated with placing students in small groups and using cooperative learning structures,” which I imagine is engineer-speak for “Holy cow, this active and cooperative learning stuff really seems to work!” If that’s indeed what he is saying, we agree! We made reference to a few different studies on the impact of involvement and collaboration/cooperation on learning on this page. While each of the studies are linked to above, we’re collecting each of them here in one place for your convenience. Alexander Astin’s “Student Involvement: A Developmental Theory for Higher Education” (originally published 1984). David Johnson, Roger Johnson, and Karl Smith’s “Cooperative Learning Returns to College” (1998). David and Roger Johnson’s “An Educational Psychology Success Story: Social Interdependence Theory and Cooperative Learning” (2009). Leonard Springer, Mary Elizabeth Stanne, and Samuel Donovan’s “Effects of Small-Group Learning on Undergraduates in Science, Mathematics, Engineering, and Technology: A Meta-Analysis” (1999). Michael Prince’s “Does Active Learning Work? A Review of the Research” (2004). In the next chapter we’ll look at active learning spaces on campus (and beyond! ), and in the chapter which follows we’ll explore some specific practical ideas to increase student involvement and cooperative learning in the small- to mid-sized classes you teach or help support. Teaching with Technology by Steel Wagstaff is licensed under a Creative Commons Attribution 4.0 International License, except where otherwise noted.